Welcome to Atlantis Eyelash Extensions! 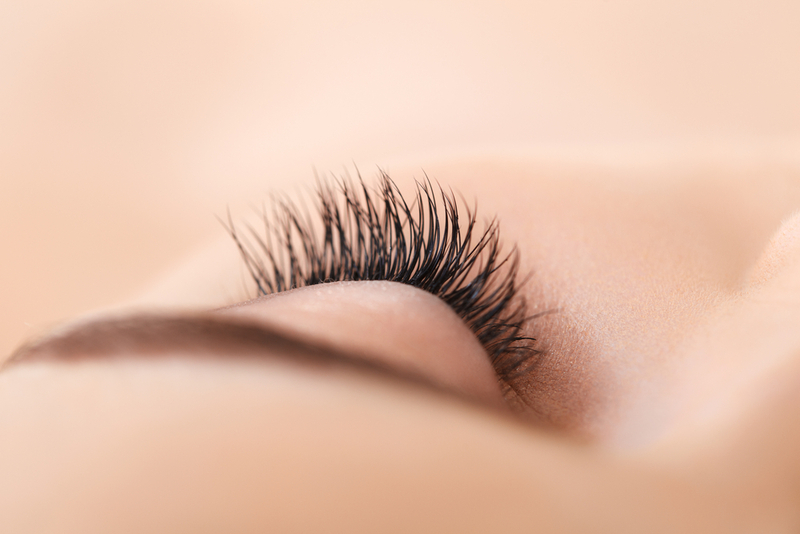 Atlantis offers a variety of premium lash extension services to the Minneapolis and surrounding communities. Our small team of experienced, licensed lash extension stylists, are passionate about helping women feel their absolute best, not only for special events, but everyday! Whether you’re looking to simply replace the everyday mess of mascara, maintain a conservative look yet add a bit of length to your natural lashes, or go rogue and drastically amplify your lash line, we have the options and solution for you. Our mission is to help you SIMPLIFY and BEAUTIFY by providing professional, convenient, and affordable beauty services, using only the finest quality materials and methods. Daytime, evening, and weekend appointments! Atlantis is proud to donate 20% of all full set Rogue Luxury Volume Lash Service proceeds to the Sea Shepherd (an international non-profit marine wildlife conservation organization), in support of their mission in defending ocean wildlife worldwide. Visit seashepherdglobal.org to learn more about their efforts in protecting earth’s precious ocean ecosystem. This is my first full set of lashes. I’ve been wanting to try them for a while and my friend recommended Atlantis! I chose the Estuary Custom Blend because I wanted the most natural look without spending a fortune. My lashes are so light weight and look so real. I’m impressed with the results and will be going back for my touch-up soon! I’m in love with my new lashes! My stylist took the time to assess the condition of my natural lashes and consulted with me about the style I was looking for. She created the perfect volume I hoped for! I’ve had my lashes done at several salons, and Atlantis is by far the most convenient and professional! I love Atlantis lashes quick on-line booking. I can finally schedule for a weekend and I receive text and email reminders, helping me stay on track with my busy schedule.